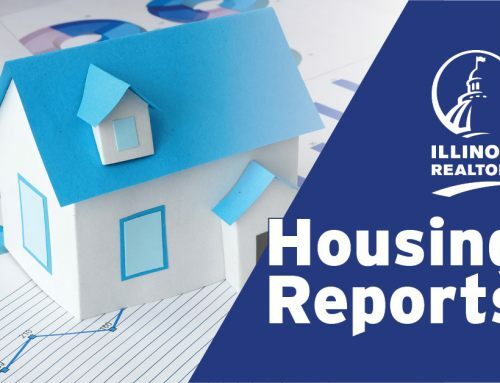 Illinois REALTORS® have indicated their support of recent legislation introduced by state Rep. Sam Yingling that is awaiting action by Illinois Gov. Bruce Rauner. If signed by Rauner, Senate Bill 2544 will add a binding question on the November ballot in Lake County, asking residents if they want the chief assessment officer of Lake County to be an elected position rather than an appointed one. The bill received bipartisan support from the Illinois House and Senate during the spring session, and last month Rep. Yingling sent Rauner more than 1,000 petition signatures from his constituents in support of the bill. In addition, the governor received thousands of phone calls from Lake County property taxpayers, urging him to sign the bill. “I’m thrilled to have the support of the Illinois REALTORS on SB2544, and I hope Gov. Rauner signs the bill,” said Yingling. “Right now, the position of Lake County Assessor is appointed by the chairman of the County Board, and appointments can be the ultimate prize in political gamesmanship. With our property tax system in crisis, it’s important that the person whose decisions impact how much my constituents pay is accountable to my constituents – not the politically connected.